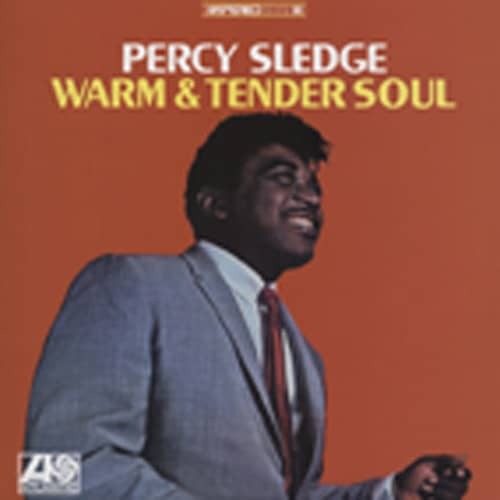 Percy Sledge wrote and sang with spine-chilling intensity one of the greatest and most enduring soul ballads of all time, even though his name is nowhere to be found as the composer of When A Man Loves A Woman. Born November 25, 1941 in Leighton, Alabama, Percy was another secular convert. "I started in church, like most all of us did,” he says. "Then I would sing in choir in church, growing up as a boy.” Percy looked up to his cousin, soul singer Jimmy Hughes. "I used to worry Jimmy to death about trying to help me get a record,” says Sledge, who wasn't seriously contemplating a musical career until his job as an orderly at Colbert County Hospital dried up. The band was called The Esquires, its members including bassist Calvin Lewis and organist Andrew 'Pop' Wright. As the evening progressed, Percy downed a few drinks and began to improvise. "I made up this song, 'Why Did You Leave Me Baby,'” hesays. "For the lyrics, I just throwed something in there.” WLAY deejay Quin Ivy dug his performance. "He liked the melody,” says Percy. "He told me if I was to put some strong lyrics behind that melody that I was singing, I might have a hit record. Ivy's primitive Quinvy studio was where When A Man Loves A Woman was committed to tape, Muscle Shoals regulars Roger Hawkins on drums and Spooner Oldham on organ. Writers' credit went to Esquires Wright and Lewis. Producer Ivy took the tape to Fame Studios head Rick Hall, who got so excited that he called up Jerry Wexler and guaranteed When A Man Loves A Woman was a number one smash. Hall was right on the mark: it soon sat proudly atop both the pop and R&B hit parades on Atlantic. 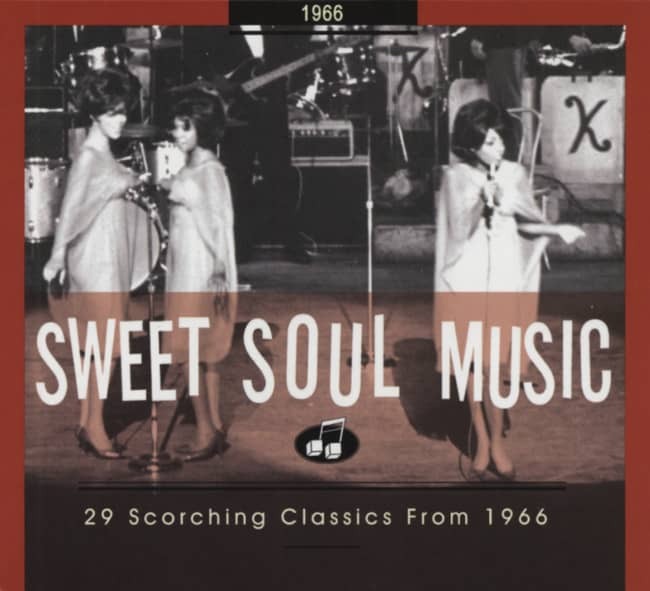 Customer evaluation for "Warm & Tender Soul (1966) Stereo"